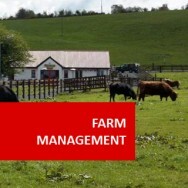 Pasture Management course online. 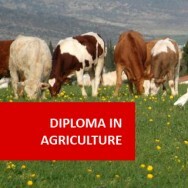 Home Study - Distance Learning - Pasture Management. Optimise your pasture. Pastures are critical to many types of farming and to both small and large yielding enterprises. Some farmers have been reported to have turned unprofitable farms into commercial successes by simply improving pasture. This online course will give you the skills to evaluate, design and make decisions about the management of pasture for different purposes. 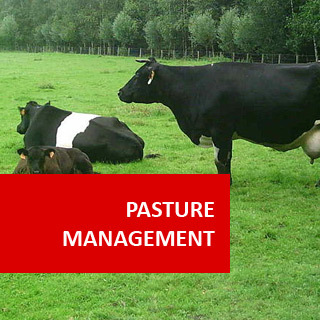 Develop an appropriate work program for the management of a pasture by a farmer. 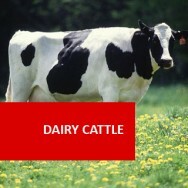 Prepare a catalogued resource collection of various items including pamphlets, brochures and contact addresses for information relevant to pasture varieties. Categorise different pasture seed mixes according to application, detailing the components of each mix together, commenting on appropriate applications for that mix in the learners locality. Identify different species of plants growing in an established pasture in the learners locality, by labelling a pressed specimen of each. Compare samples of different pasture seed mixes. Compare the appropriateness of different soil cultivation techniques for pasture establishment on a specified site in the learners locality. Determine sustainable stocking rates of a specified type of animal for different pastures. 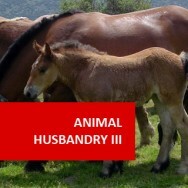 Specify the pastures and the animals. Analyse the food value of different pastures. Compare the grazing behaviour of different farm animals. Explain different methods of weed control in a specific established pasture. Learn to evaluate, design and make decisions about the management of pasture for different purposes. This comprehensive course investigates different pasture types, the structure, growth and development of grasses, grass identification, the establishment of new pastures, the importance of legumes in pastures, selection of pasture types, seed mix, management of existing pastures, native grasslands, weed control, limiting factors, managing stock on pasture, management works.